Approximately one-third of Hoosier charter schools spent more than they received in fiscal years 2016 or 2017, according to an Indiana Education Insight analysis of audit reports posted on the Indiana State Board of Accounts website. Auditors issued going-concern opinions for five charter schools, indicating that the financial challenges were so severe that the schools might not be able to recover. Another group of five or six charter schools were not in compliance with the debt ratio requirements in their bond covenants, putting them at risk of default. A number of charter schools have received cash flow accommodations that help to balance the budget in the short term but that simply aren’t sustainable. The State of Indiana extended temporary relief in at least one instance by agreeing to suspend a Common School Fund loan payment. In another case, an authorizer took the rare step of waiving its annual administrative fee. 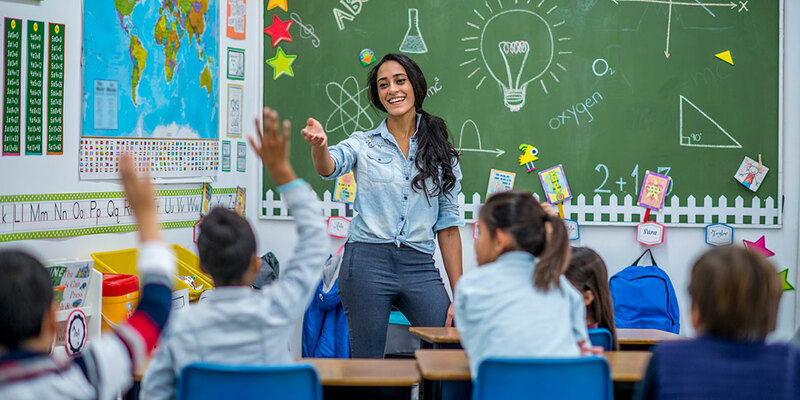 Several charter schools benefited from a significant reduction in the management fee charged by their Education Management Organization (EMO); for some schools, the fee reduction was structured in the form of a loan that must be paid back. Other charters depended on the private financial assistance of a single wealthy patron, benefactor, or foundation. The dozens of charter schools that operated at a deficit in one or both years span nearly every segment of the charter school sector. They include charter schools from Gary to Evansville and in between; urban, suburban, and rural; schools that contract with an external entity to manage operations and schools that handle all services in house; schools with both non-profit and for-profit managers; new schools and schools founded more than a decade ago; elementary, high school, and adult charter schools; schools that enroll less than 100 students to schools that enroll more than 1,000; and schools of almost every letter grade on the A-F accountability scale. Charter schools with a deficit in one or both fiscal years were also found in nearly every authorizer’s portfolio. Charter schools are exempt from House Enrolled Act 1315, the legislation passed during the 2018 special session that requires the state’s Distressed Unit Appeal Board (DUAB) to establish a fiscal monitoring and early warning system to identify traditional public school corporations that may be on the verge of financial insolvency. The state will publish the first-ever fiscal condition analysis of all school corporations by January 1, 2019. The Legislative Services Agency estimated in October 2017 that about 40% of traditional public school corporations operate at a deficit.